I know from experience that no photo can capture the sheer scale or awesomeness of those landscapes but you’ve done a great job! There are some great tips here, really useful for anyone wanting to visit. I agree about the portion sizes too, but I thought it was just me being greedy! I’m glad I’m not the only one! Haha! Hahahahah not at all. I am small, but I have a decent appetite and when they brought dessert and I saw that it was 1/4 of a (thin) pancake I thought it was a joke! Im so excited to read this post now! Thanks for all the info. Im spending 42 days in Peru starting July 13th, my lifelong dream has been to visit Machu Picchu, did you do any of the famous routes to Machu Picchu? 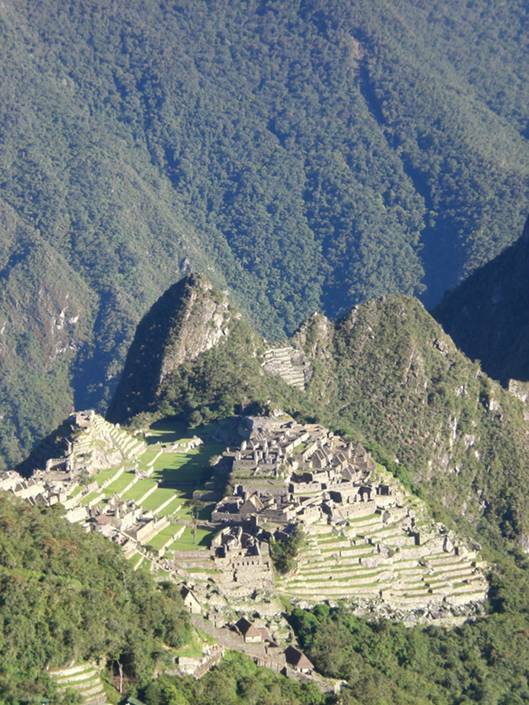 Macchu Picchu is on my bucket list for sure.